Our commitment to your complete satisfaction doesn’t stop once you have delivery of your new car. 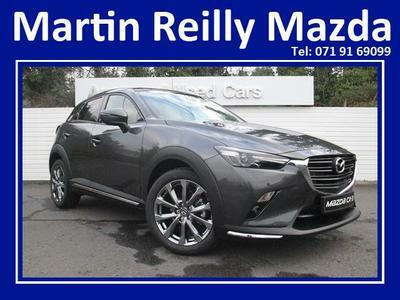 We understand how important your car is to you and that’s why Martin Reilly Motors will give your car the care and attention it deserves. Our state of the art facilities and highly trained technicians aspire to the highest standards of excellence. So whether it’s a routine service or a major repair, you can rest assured that the care lavished on every vehicle by our professional team is the best guarantee that your car will stay in the peak of condition for many years to come.